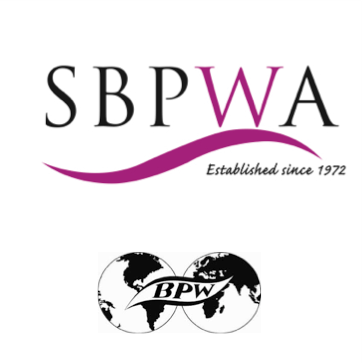 Join us at for an evening of fun and good cheer at the SBPWA Christmas Party. Catch up with old friends, meet new ones, and have a jolly time during this holiday season! Friends and partners are welcome to join the fun. 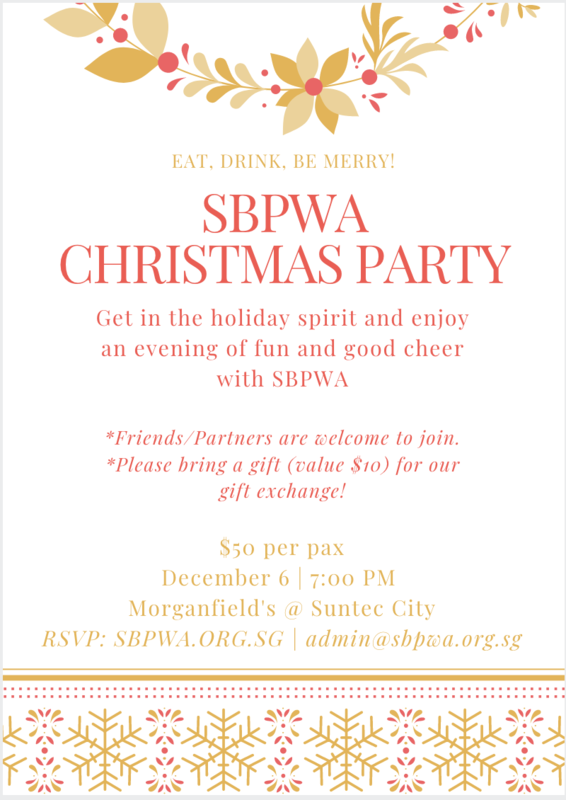 And please bring along a small gift (value $10) for our SBPWA gift exchange! Kindly RSVP by Dec 3.